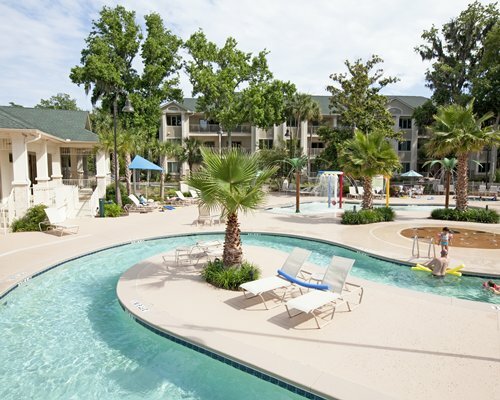 In the Lowcountry region of South Carolina, Hilton Head is known for being environmentally conscious and family-friendly. 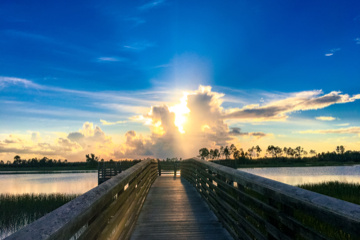 Despite the island’s small size, there’s plenty to explore: expansive beaches, sea marshes, and natural wooden areas of oak, pine, and palmetto trees. During prime season, travelers also flock to Hilton Head’s plantations and top-rated golf courses. In the off-season, October through March, the island turns into South Carolina’s best-kept secret. Since the weather sweetens to a cool 60 to 70 degrees, Fido can frolic on the beach all day, and you can still dine alfresco without long wait times. Oyster season hits in October, so opt for oyster roasts or a savory Low Country boil. In keeping with Hilton Head’s environmental ethos, there are several nature preserves, including Pinckney Island National Wildlife Refuge, set between the island and the mainland. A myriad of animals roam this protected land, including snowy egrets, wood storks, great blue herons, and loggerhead sea turtles. 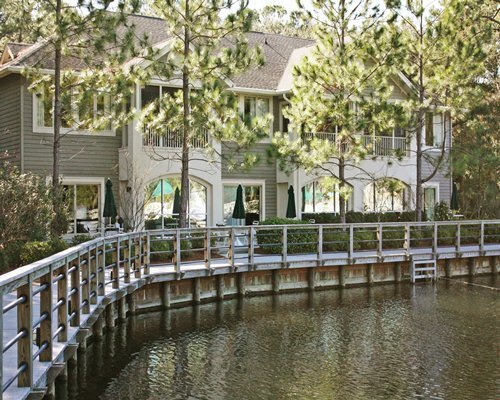 If you want to indulge in man-made pleasures, you can sample from Hilton Head’s more than 250 restaurants, which range from high-end to casual, or browse its 30-plus shopping centers. 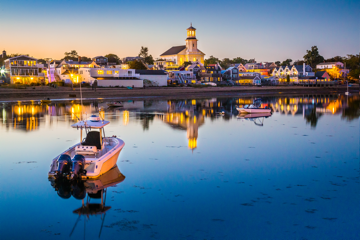 Biking, boating, golfing, and swimming—the shoe-shaped island offers so much to do that it may be hard to fit everything into a single vacation. Luckily, that’s just one more reason to return. Get an insider's look to this summer favorite. There's lots of off-the-beaten-path options if you know where to look. 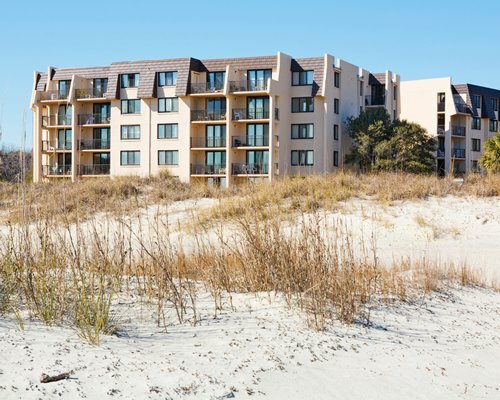 Come find out the reasons why people return to this South Carolina barrier island year after year. 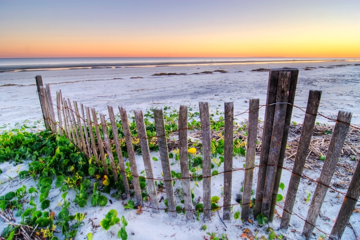 Hilton Head Island in a nutshell: Vacationing families connecting—via scents, scenery, and seafood—with the second-largest barrier island on the East Coast. "...beautiful resort near the beach and restaurants." "The grounds are beautiful, clean and the units are lovely, clean, warm, ..."
"Location, location. Enjoyed the short walk to the beautiful ocean."